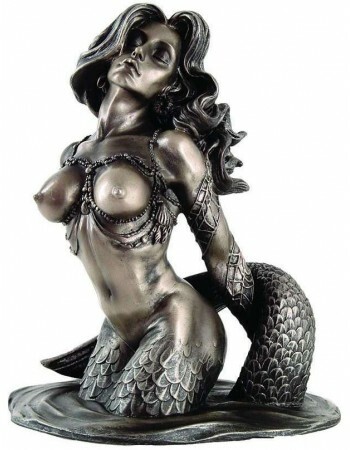 Mermaid and sea creature statues include sea horses and more. 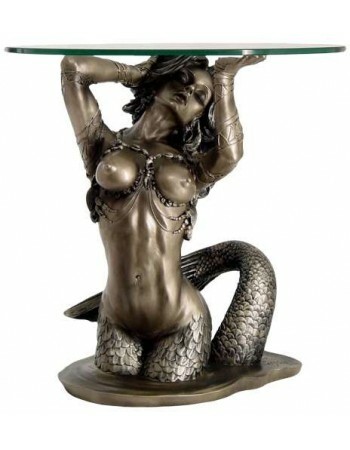 Are mermaids real? Many believe so and the tabloids love to publish reports of mermaid sightings and pics of what they say are pictures of real mermaids. Who know what lurks deep within the ocean? 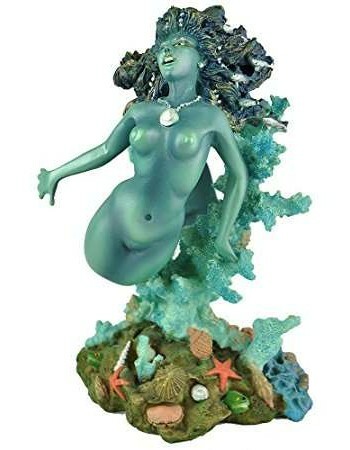 Bring a mermaid home with one of our stunning mermaid statues. This section also includes statues and plaques of other sea creatures including fish, octopus, and more. Sorry, no real mermaid videos here...we will leave that for the tabloid sites.